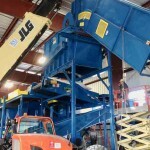 With the traumatic effects of Hurricane Harvey now receding and leaving its ugly aftermath, all of us are reminded of how important Commercial & Demolition (C & D) Recycling lines have become in the cleanup and recycling of such a large scale magnitude of household, building and industrial waste, so far the total is up to 150,000 homes damaged or destroyed. 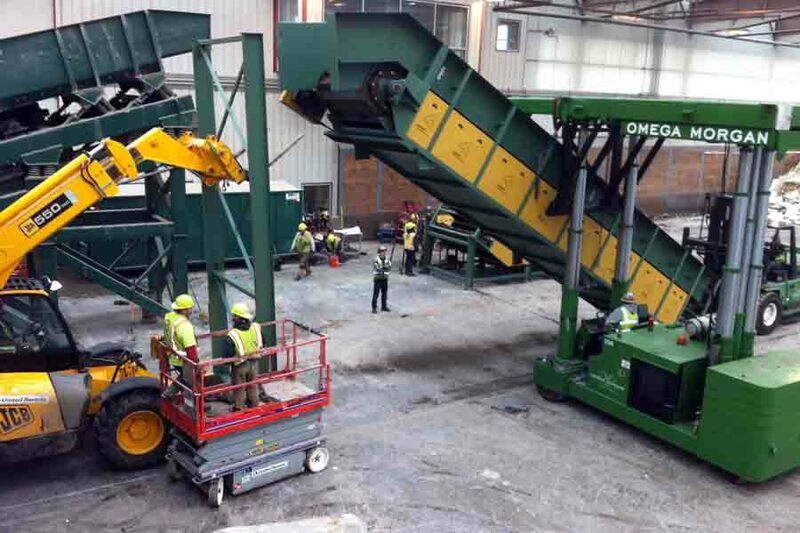 Phillips & Koch is proud to say we have been involved in the installation of Commercial & Demolition Recycling lines from the beginning. 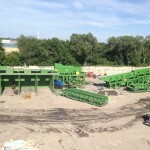 We recently installed a nice C & D System for Sherbrooke OEM for JKS Ventures in Melrose Park, IL. 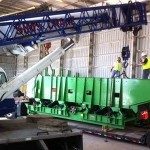 , Waste Management in Tampa, FL, and Waste Management Hillsboro, OR. 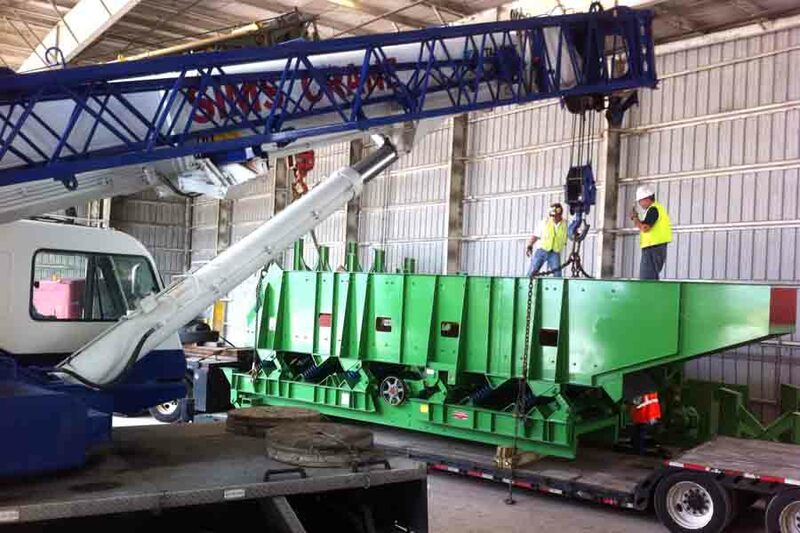 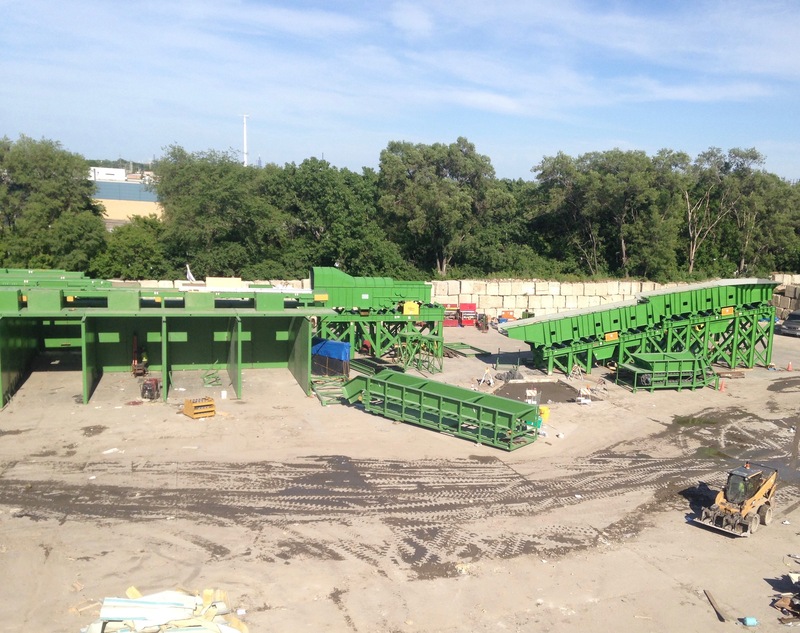 Phillips & Koch Construction assisted Green Machine with their installation in Logan, UT of a Single Stream MRF that is combined with an addittional C & D Line. 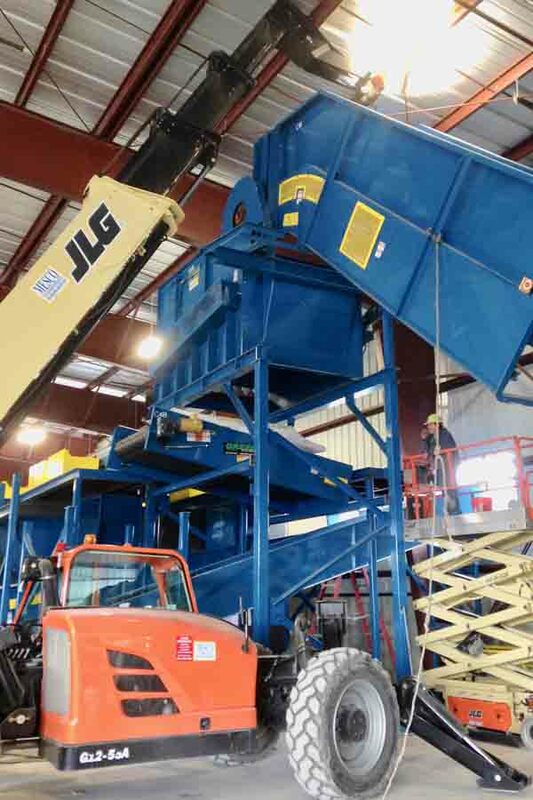 Just as other area companies such as Texas Pride Disposal, Texas Disposal Systems and WCA Waste made plans to aid recovery efforts in the area, according to Waste360, there’s even a better chance now that some new disposal services may be born out of the wreckage. 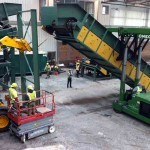 Phillips & Koch looks forward to installing more C& D Lines to assist in this effort!